As technology is developing at a rapid pace and bringing quick changes in your lives, various industries are emerging and making an impression in the market. One of the most promising industries of today’s generation is the LED industry. LED industry came into prominence due to the application of LEDs in lighting up the LCD screens. Earlier the LEDs were expensive only due to its limited application. But today many giant investors are actively investing in this industry. 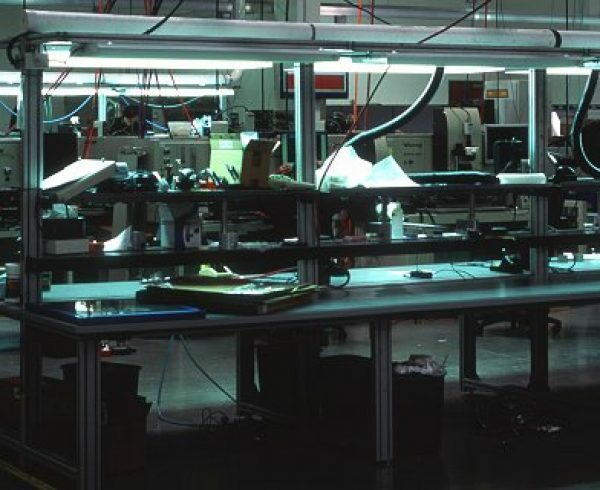 The growing number of investors is playing a vital role in reducing the cost of manufacturing the LEDs. According to the reports, by 2017, the LED market was worth 33.1 billion dollars with a market penetration of 52%. It has also been predicted by the industry experts that the LED market will be worth 37 billion dollars by the end of 2018. Today we are going to focus more on LED lighting manufacturers in China, the world’s largest manufacturing hub for LED lights. You are already aware that LED industry is almost synonymous to China. The country is the largest LED manufacturer in the world. In the last 20 years LED lighting manufacturers in China have seen an exponential growth and they have been dominating the global market. The main reason for this is the fantastic support from the government. The Chinese government has been providing financial subsidies, tax and land benefits, etc. to attract the LED lighting manufacturers in China. 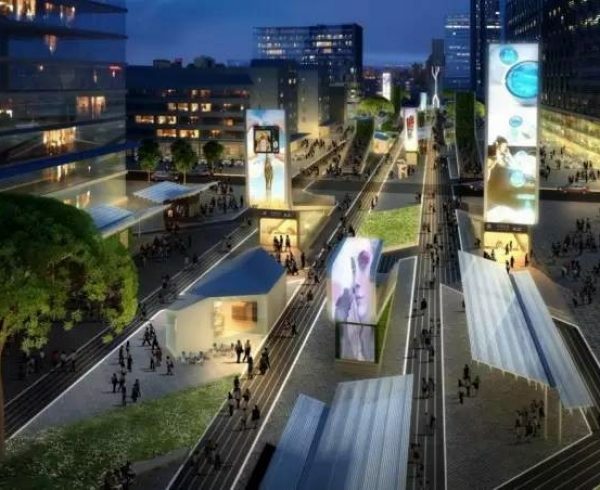 The encouraging efforts of the government were started in 2010 when the LED lighting manufacturing in China like Xiamen SanAn Photoelectric Co (SanAn) were given land free of cost. SanAn is now one of leading LED lighting manufacturers in China. With the increase in demand for low wattage LEDs, China is taking place of Taiwan and South Korea who were earlier the leaders in manufacturing the low priced LEDs. Chinese manufacturers are quickly increasing their production capacity in order to meet the high demand. Currently, China has captured almost 30% of the global market. Even though Chinese manufacturers produce LEDs at a fast pace, the low price of the LEDs comes with a consequence of low quality. Large number of buyers say that the LEDs manufactured in China occasionally burn out after a year of usage. Also, there are cases where after using them for some time, the light emitted through the diode is slightly tinted or different colour than the original one. Due to repeated problems with the consistency, customers around the world are losing interest in the Chinese LED lights. You are aware that the leading smartphone, LED Television and Laptop manufacturers today have LEDs imported from China. Have you ever witnessed any faulty behaviour from them? Does it happen that you purchase a smartphone from a leading brand and its LED stops working within a year? No, right! So, that is an important thing to be understood. It is, LED lighting manufacturers in China manufacture both high quality and also low quality LEDs. It is your choice weather to pay more and select the best one or compromise on the quality by paying less. 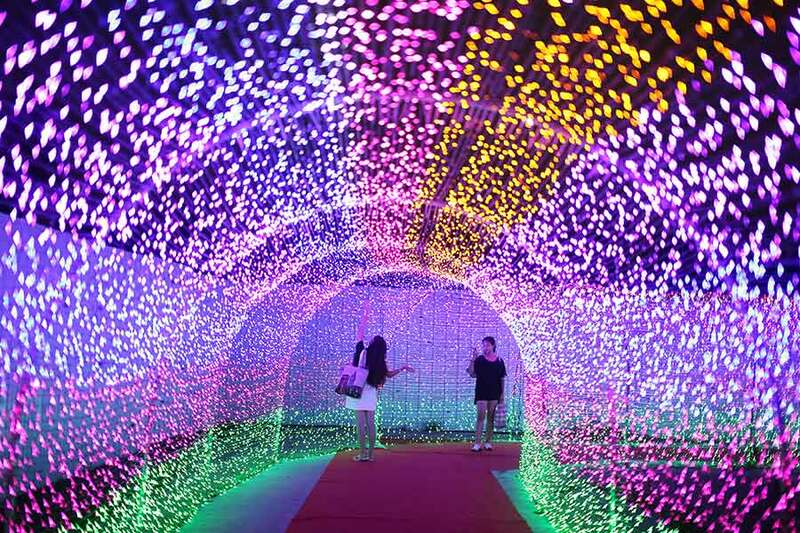 You already know that China is the largest exporter of LED lights in the world. In the month of January in 2017, the total export of LED products was 2.139 billion dollars. It was observed that ceiling type LED lights were the highest exports followed by LED panel light and LED Tube. The largest importers of China LED lights are United States, Hong Kong and Germany followed by Singapore, United Kingdom, India and Sri Lanka. Different types of LED lights have emerged over a period of time which has improved the quality of your livelihood. There are landscape lights, lights used for home decoration, lights used for interiors, lights used for various purposes like writing light, dinner lights, floor lights, etc. Consumers today have become choosier in terms of selection of lights. When selecting the lights, the eco-friendly factors also plays a major role and that is also one reason for the popularity of LED lights among the consumers. The market of landscape lighting is dominated by decorative lights which are used in pubic area like streets, parks, etc. The energy efficient lights have grown in demand due to their aesthetic appeal and the growing demand has contributed to the development of lighting industry. New consumers like you, are not satisfied by basic lighting for their homes. The home décor lights make your home look prettier and create an ambience. These types of lights are stylish and sophisticated. They are available in variety of designs to satisfy your needs. High demand of this type of lighting has also forced manufacturers think on furniture lights to make your furniture look more artistic. With the advancement in LED technology you will see innovative designs available in the market. A cove shaped lighting design has become very popular in recent times. It can be used to make the ceiling of your home look attractive. A small cove design LED may also be used in electronic items like Air conditioner, Bluetooth speaker or a laptop. Guangdong manufactures a major portion of interior lighting fixtures. Guzhen in Zhongshan and Dongguan are the main producers of decorative lighting fixtures. Totally, till October 2017, 8,960 lighting companies are based in Guzhen and almost all of the are major enterprises. Guzhen is the largest wholesaler market for decorative lighting in Guangdong. 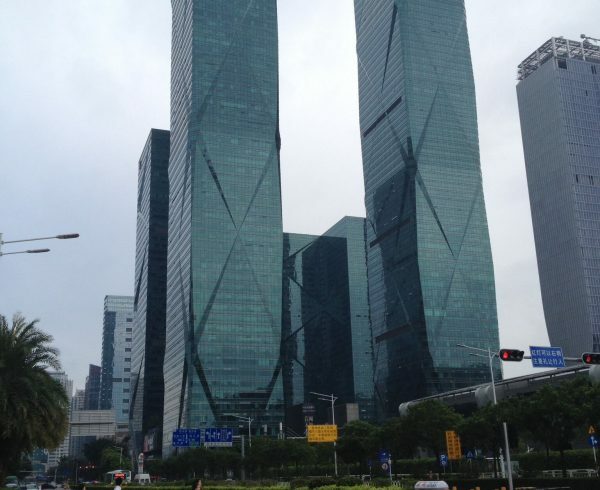 The Hong-Kong and Taiwan companies are based at Dongguan who supply mainly to the international markets. Foshan is another place in Guangdong which makes top quality LED products. Some of the reputed companies are already based here and in future there is a definitely a good chance of increase in the number of companies. In Fujian, Xiamen is the sole leader in LED manufacturing. 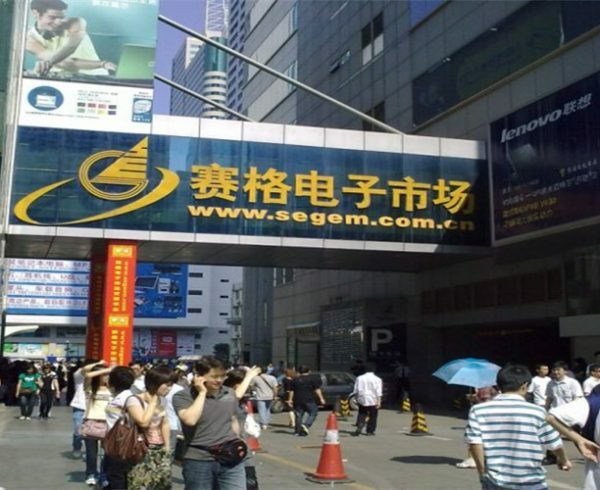 The companies related to semiconductor chip production are located in this region. 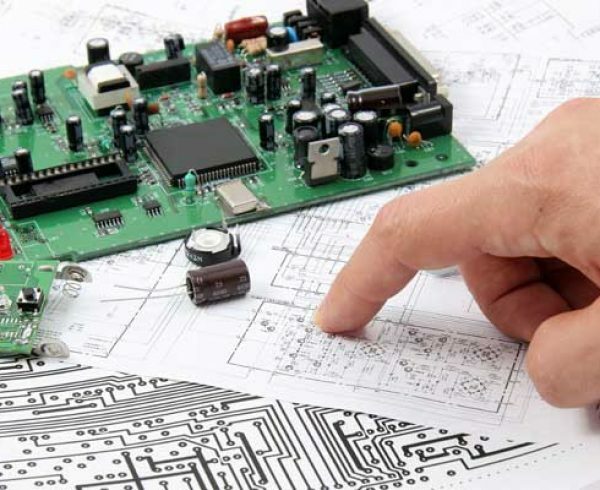 They deal with all the aspects including packaging, application, research and development of semiconductor chip. 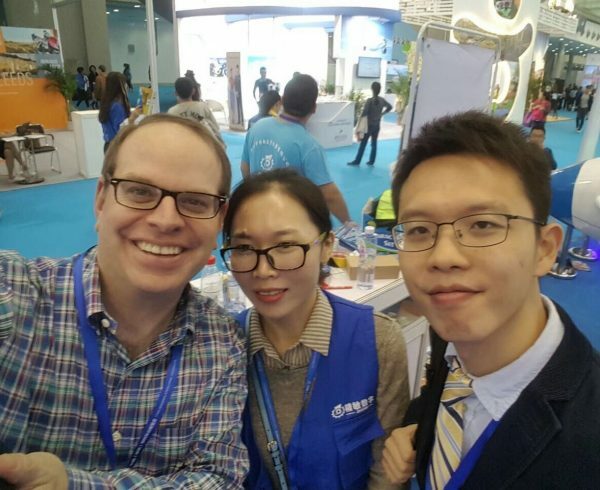 The world’s most reputed lighting companies are based in Xiamen namely, Philips, Lighting Electronics (Xiamen) Co., Ltd. And Topstar Lighting Co., Ltd. which is funded by General Electric. You can import the LED lighting from China in various ways. 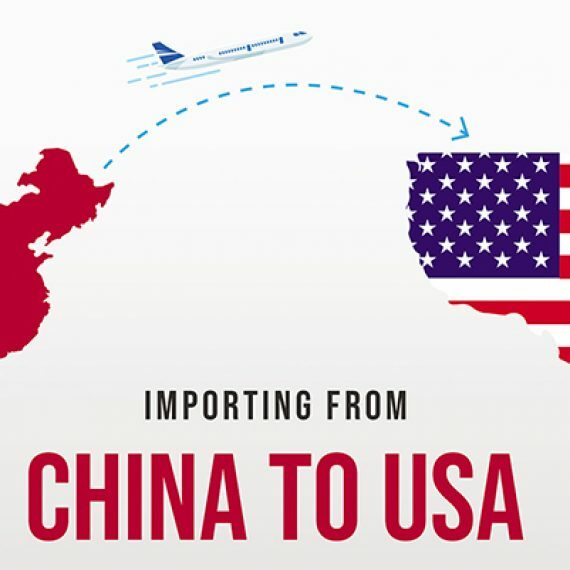 You should follow the general guideline regarding how to import from China. It may be through a Manufacturer or trading company or wholesaler. You may source it through Alibaba.com or any sourcing agent or a sourcing company. Buying the products directly from the place where it has been manufactured is always a best option to go for. There is no need of any middleman who could take a commission and increase the cost of the product. But, if your business is small then there is always a question whether the manufacturer will sell items in small lots. The main advantage you will have is that since you are directly in contact with the manufacturer you will have a clear understanding about the pricing structure, limitations of the items and also when your item is despatched. 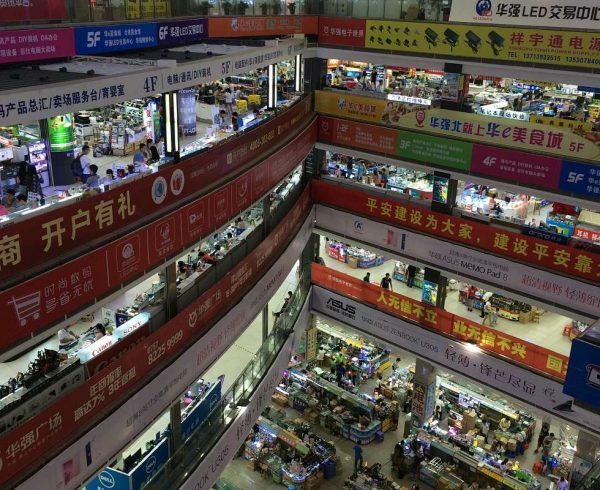 There are a number of trading companies in China who will visit the manufacturers and deal with them on your behalf. They act as brokers for the deal. 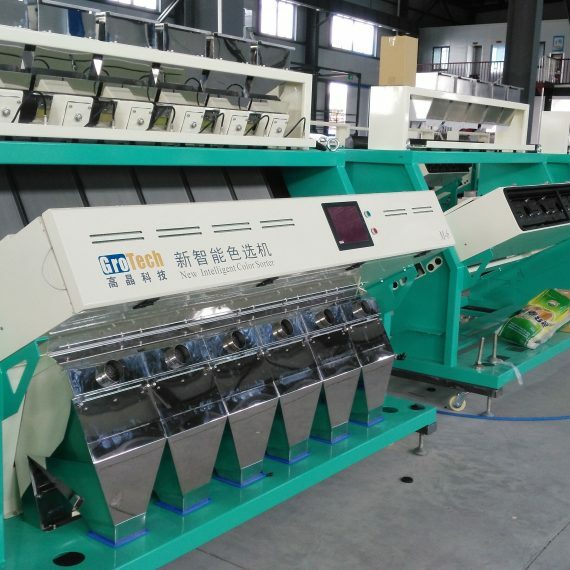 There is an advantage of selecting a trading company and that is you may not have to face the problem of Minimum Order Requirement as you faced when you had directly approached the manufacturer. A disadvantage is that the cost of the product will increase. If you are importing any product from China, doing it through a wholesaler will be the last option. This is because they sell the products which are already available with them and will resist giving a fresh order. How to buy wholesale from China is definitely the guide you want to follow. 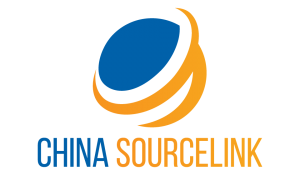 In all the three cases you will need to source the product to your country which you can either do on your own or you can hire a sourcing agent or a sourcing company to handle the issue. If you do it on your own, you will have to deal with the cargo, customs and track the delivery. 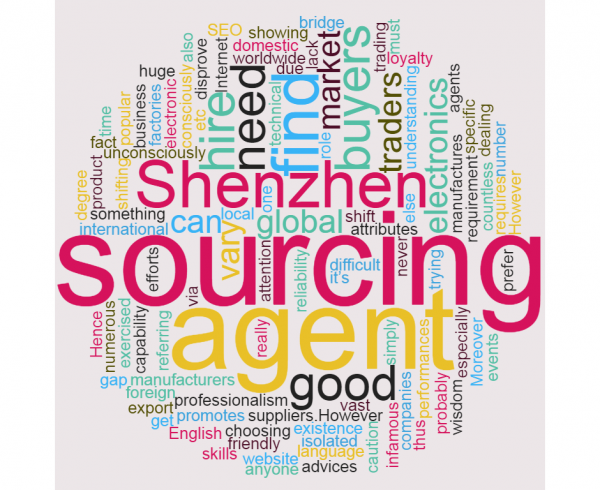 In order to get rid of the wrangling around, you can hire a sourcing agent or a sourcing company. 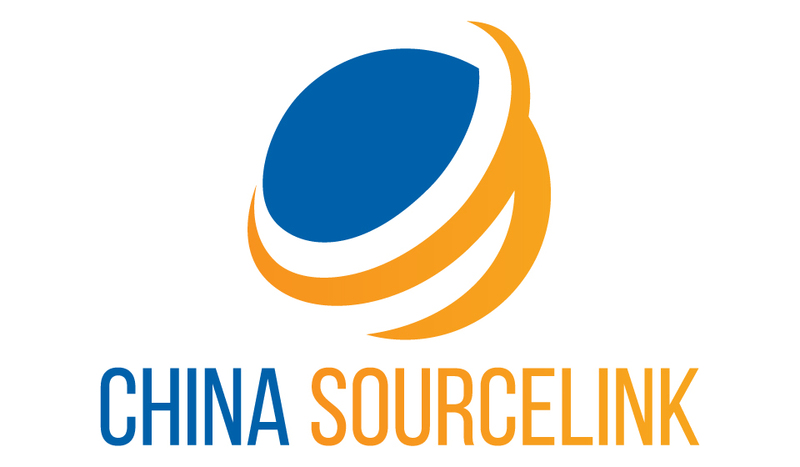 China Sourcelink is a leading sourcing company that help customers to import building materials from China. As your sourcing agent, they will verify the supplier, check the quality, arrange for the pickup and also take care of your shipment till it is delivered to you. There is no need for you to be present in China. Also, if you are an entrepreneur with new technical ideas, they also can outsource the execution of your ideas to a perfect R&D team.